Airing My Laundry, One Post At A Time...: Alvin and the Chipmunks: It's Show Time and A Treasury of Christmas Classics Book Reviews! 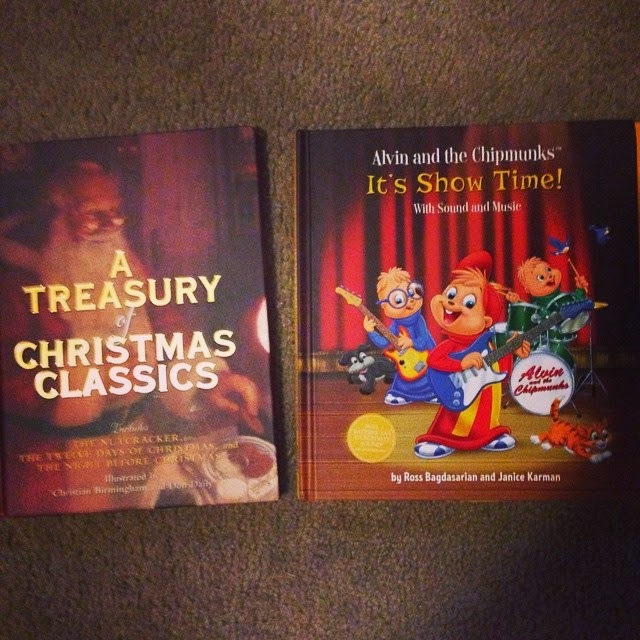 Alvin and the Chipmunks: It's Show Time and A Treasury of Christmas Classics Book Reviews! I love them. I'm hoping my kids will love them too. I am always happy to review books. Natalie LOVES Alvin and the Chipmunks. This book has them singing when you press the buttons. The book has the following Christmas stories: The Night Before Christmas, The Twelve Days of Christmas, and The Nutcracker. To learn more about these books and find others, check out Running Press. They have a lot of fantastic books out. I was intrigued by the one titled Tequila Mockingbird. You can buy A Treasury of Christmas Classics here! You can buy Alvin and the Chipmunks: It's Show Time! here. If you have a book lover in your life, these would make fantastic Christmas gifts. Natalie has been carrying her Alvin and the Chipmunk book everywhere. 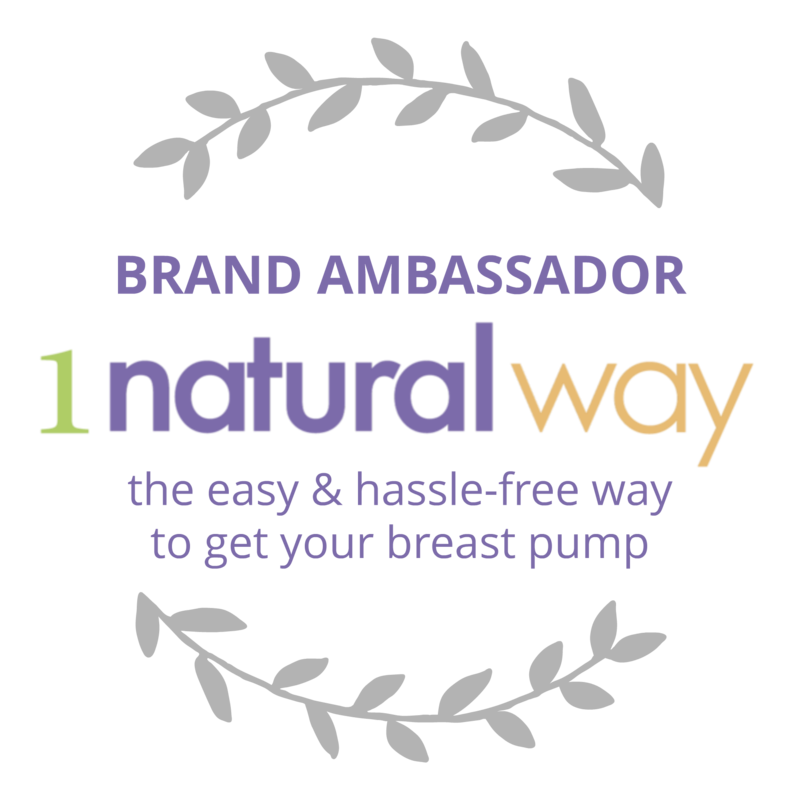 To learn more about Running Press, you can FOLLOW them on Twitter and LIKE their Facebook page.